My daughter loves making and wearing colorful jewelry. 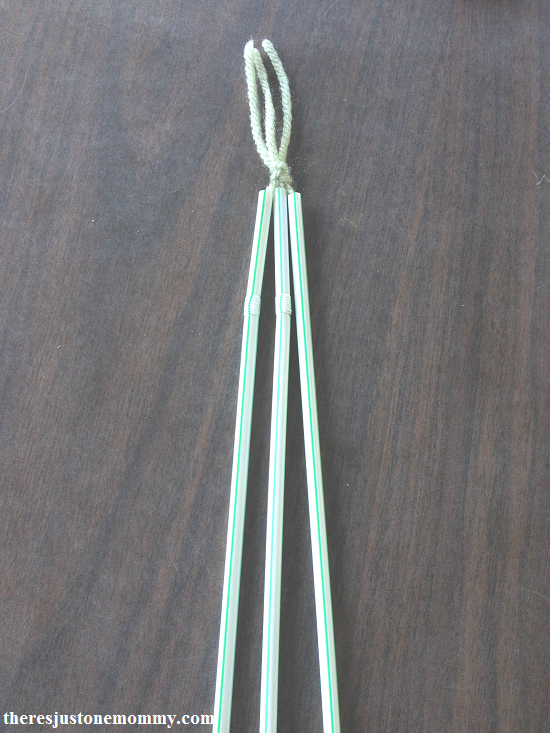 This year one of the camp crafts at Girl Scouts involved soda straw weaving to make bracelets. It was a huge hit with all the girls. 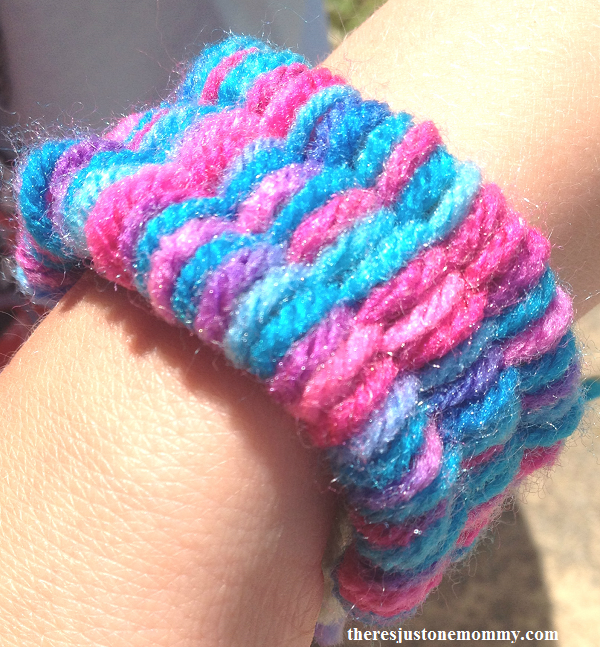 Soap carving and making bracelets with soda straw weaving are both fun camp crafts. They also make good tween crafts for summer or a rainy day. Only the ends of this yarn will be seen in your final project. The soda straws will act as your loom. Choose what color yarn you wish to weave with. Wrap 5-8 feet of this yarn around a small piece of cardboard. The cardboard will act like your shuttle as you weave. 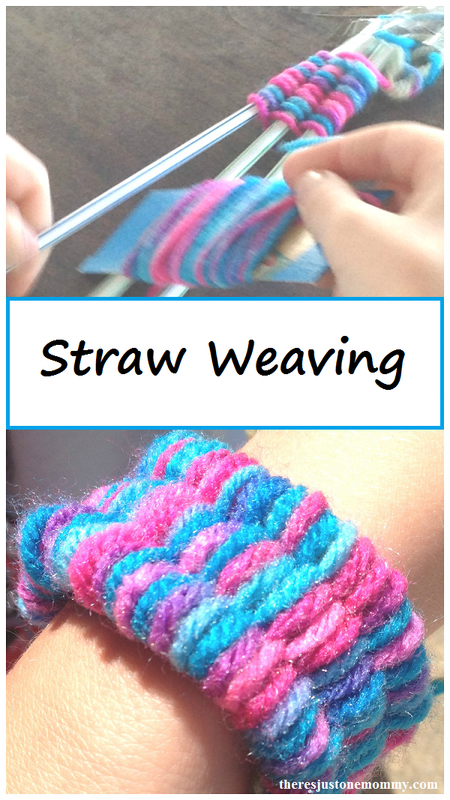 Tie the loose end of your weaving yarn to your other 3 pieces of yarn that have been threaded through the straws. Secure the knotted yarn to the table with a piece of tape. This will hold your loom in place as you weave. Use the cardboard shuttle to weave your yarn over the first straw, under the second, and then over the third. You will continue weaving back and forth. Use your fingers to push the yarn against the top of the loom, keeping the rows tight together. Once your project is long enough, carefully slide the soda straws down, and off the yarn, one at a time. You will need to hold your weaving in place so it doesn’t unravel.Tie your loose ends of yarn together to secure it. Cut off extra yarn, leaving it long enough to tie the two ends together to form your bracelet.Find your duct tape water bottle holder, take a drink, and show off your bracelet! 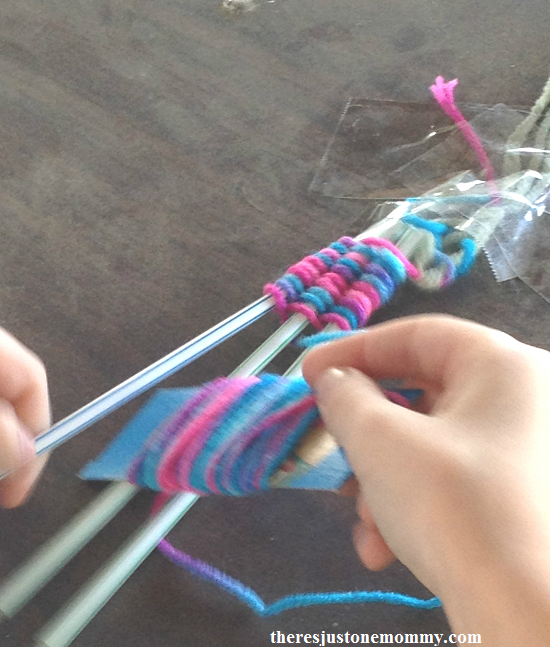 We used our straw weaving to make yarn bracelets. You could also make a belt or headband following the same directions. Straw weaving was one of my daughter’s favorite camp crafts this year. It would also be a great kids craft for a rainy day. And be sure to check out my newest book, Awesome Engineering Activities for Kids, with over 50 exciting activities to keep kids busy and learning, all while having fun. Well this is so cool! I’m going to have to try this with my oldest. It seems like something she would enjoy.